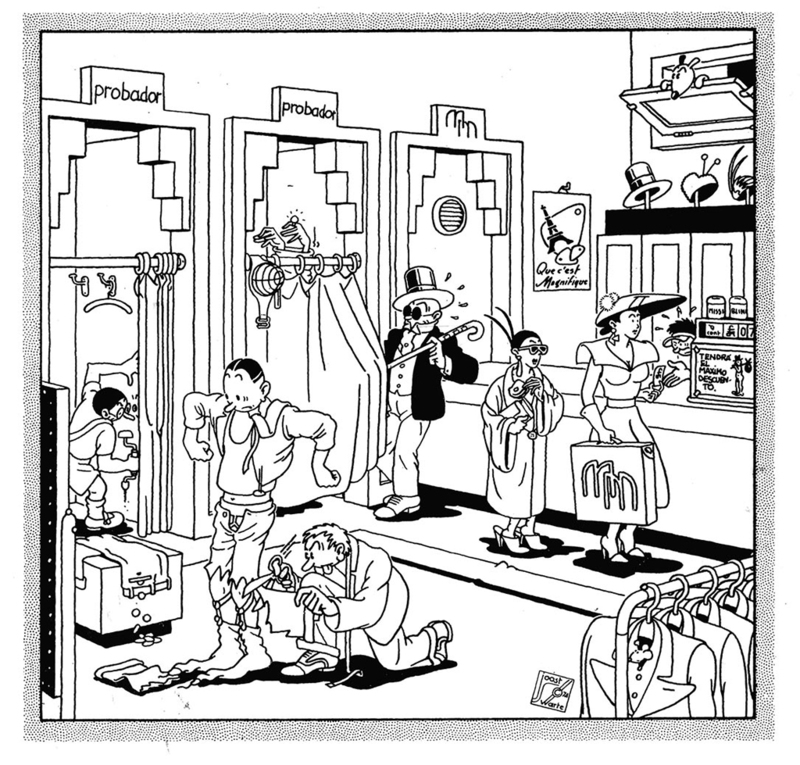 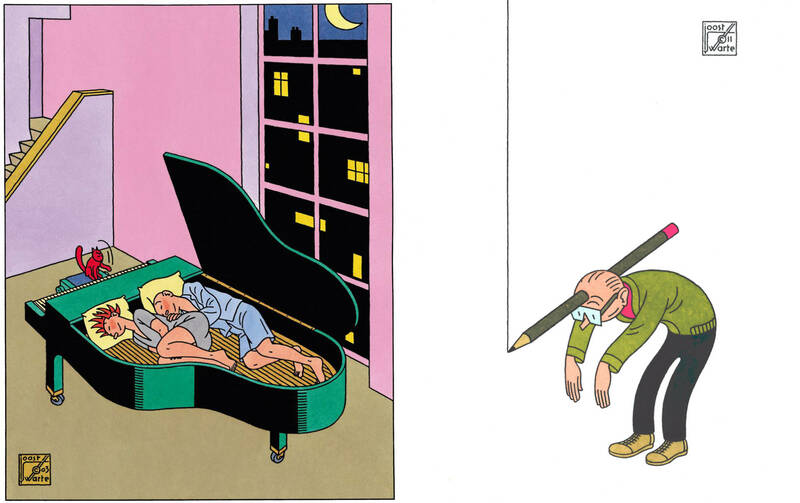 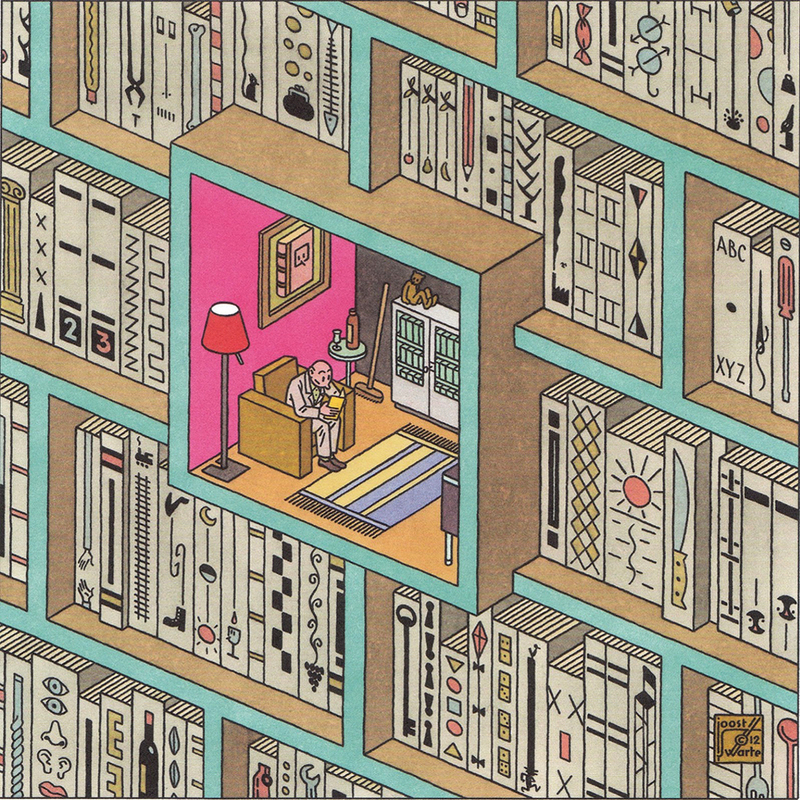 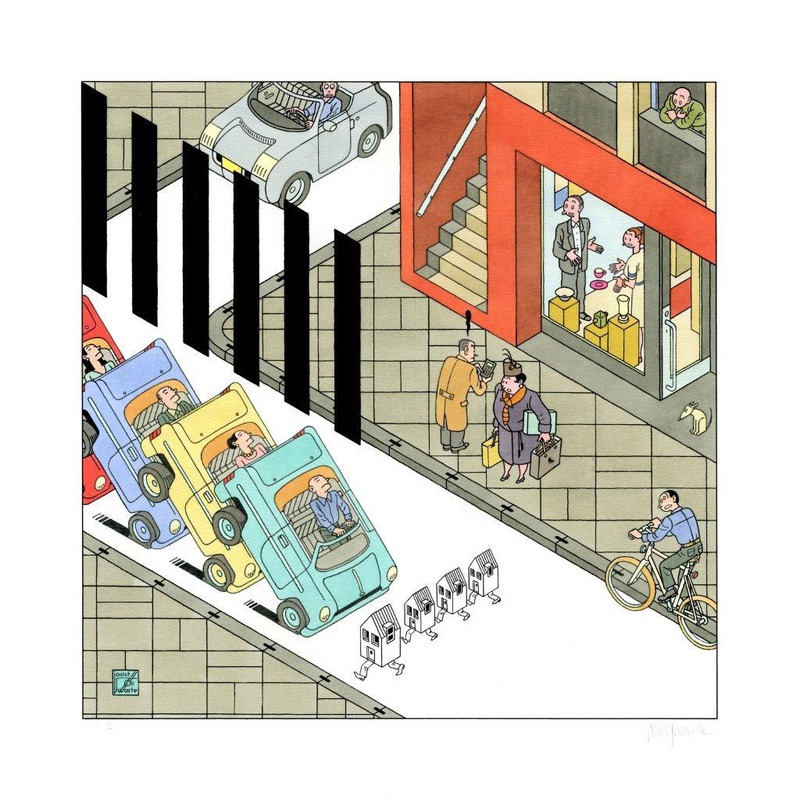 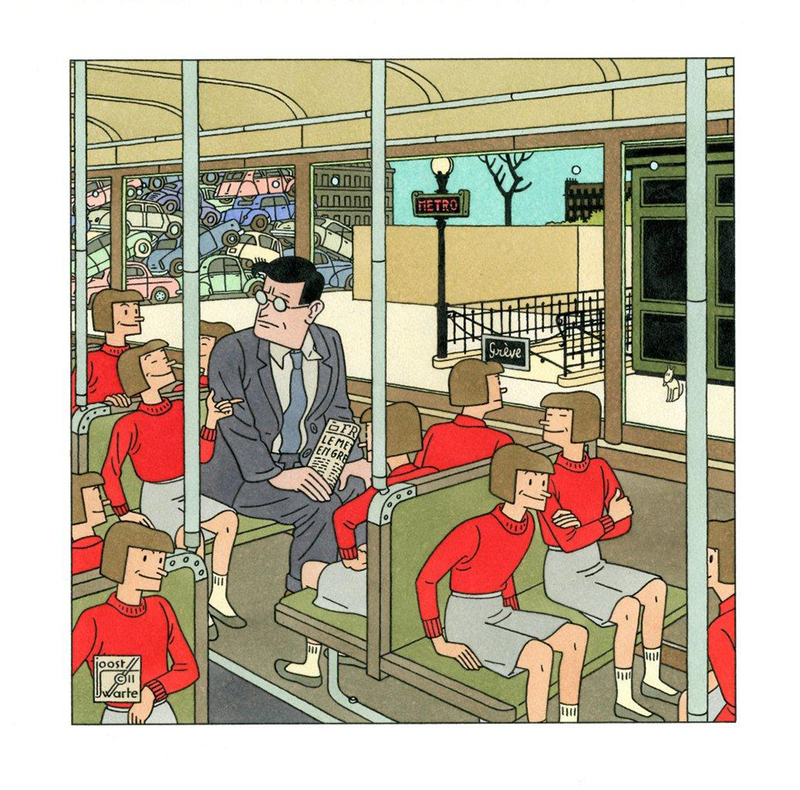 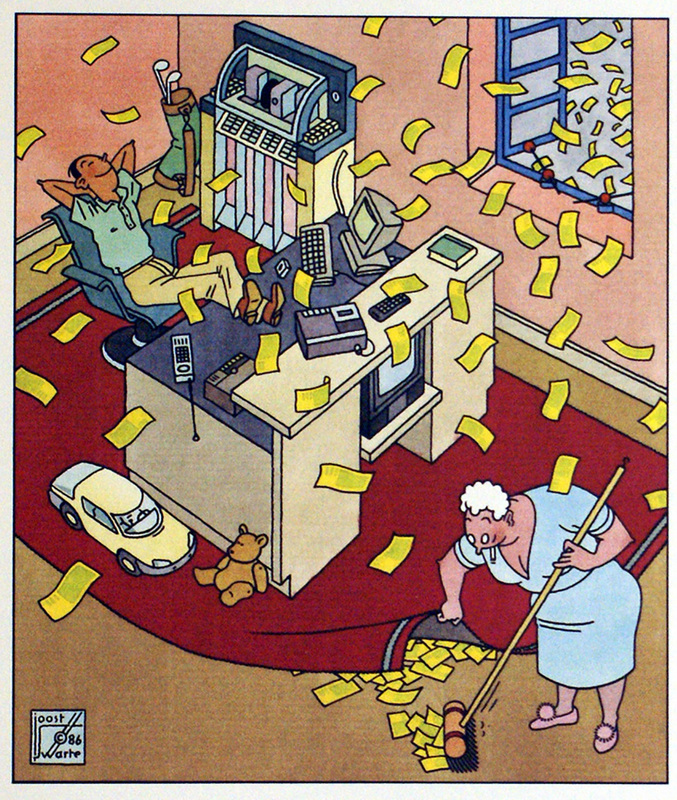 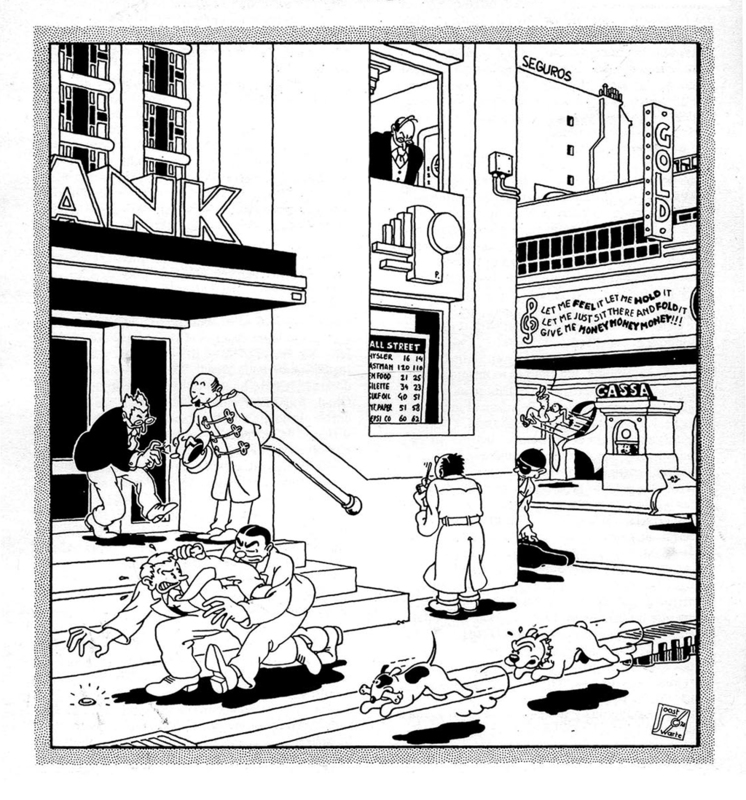 Joost Swarte is a Dutch cartoonist and graphic designer. 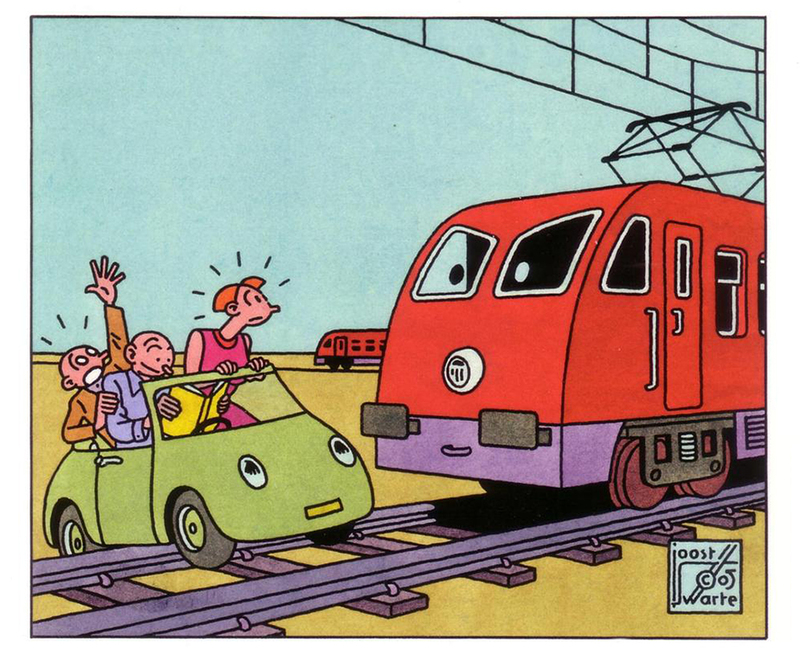 He is best known for his ligne claire (clear line), a term he also coined. 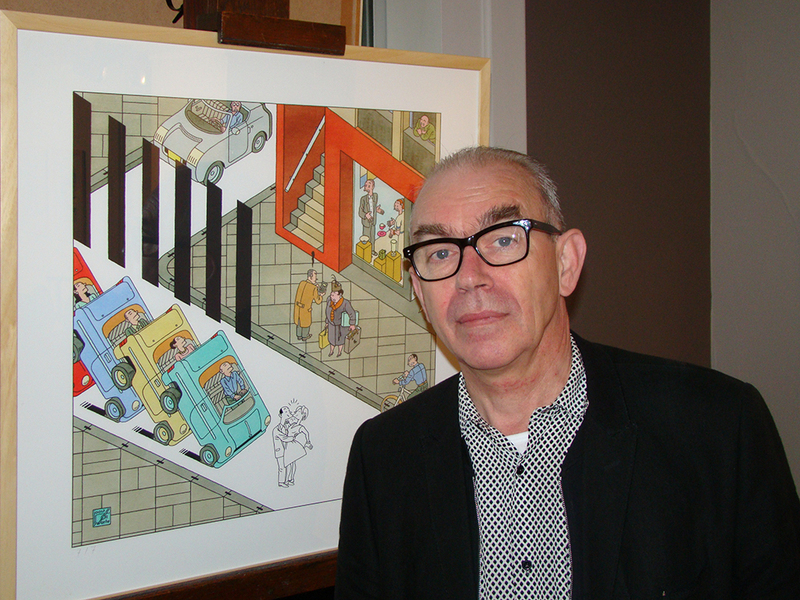 Joost studied Industrial Design in Eindhoven and started drawing comics and graphics in the late 1960s. 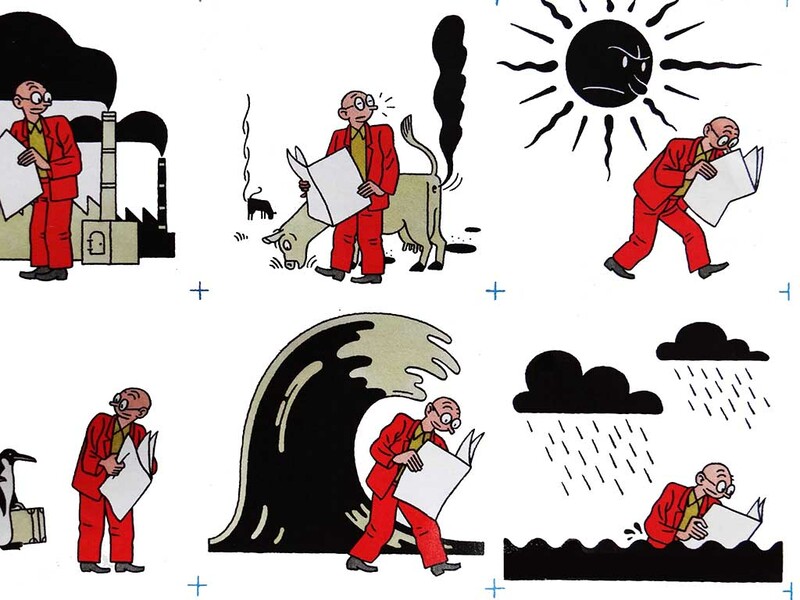 In 1971 he started his own comic magazine Modern Papier. 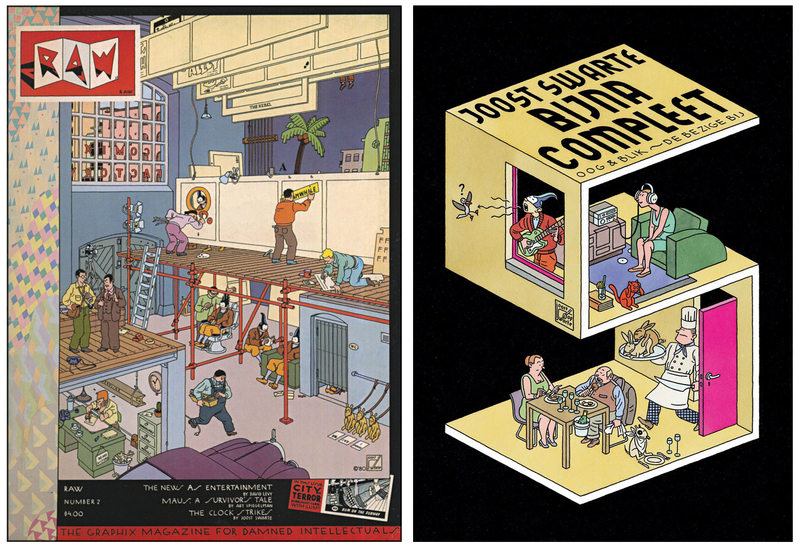 But he is still best known for his numerous drawings, stamps, posters, postcards, LP and CD covers and his designs for the covers of magazines such as Vrij Nederland, the Belgian magazine Humo and the Italian architecture magazine Abitare. 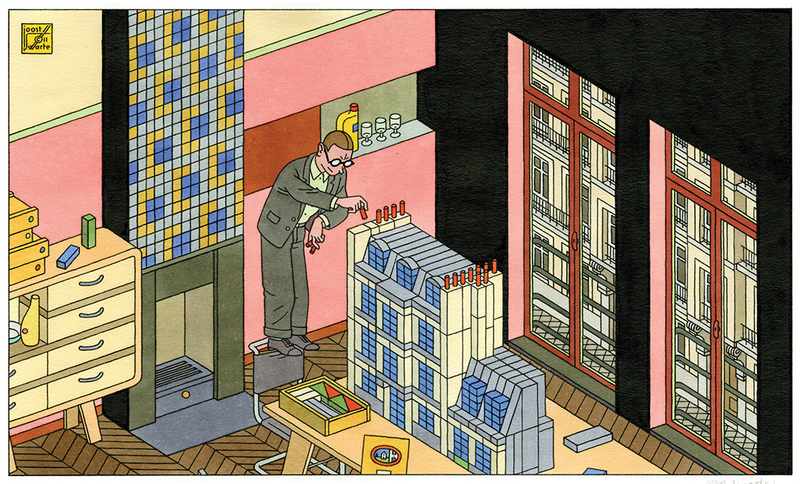 His work has been translated into English, French, Spanish, Italian and German. 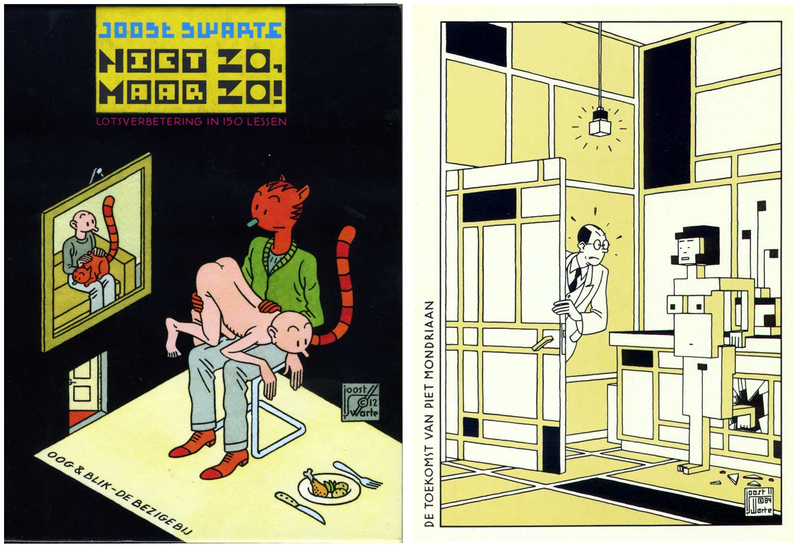 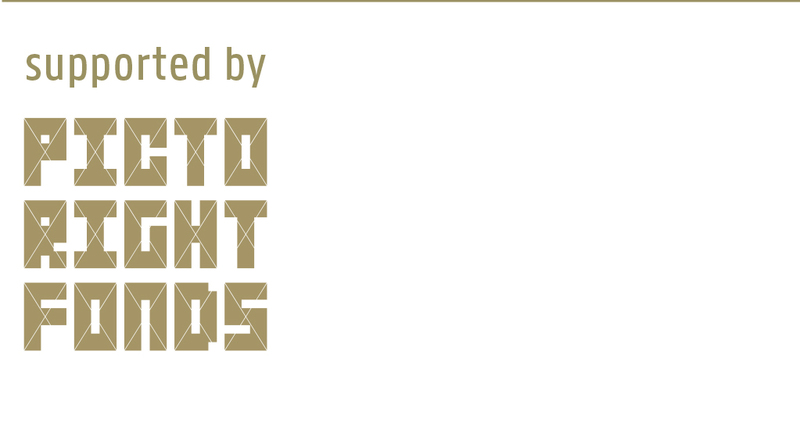 In the mid-1980s, he was one of the founders of publishing house Oog & Blik. 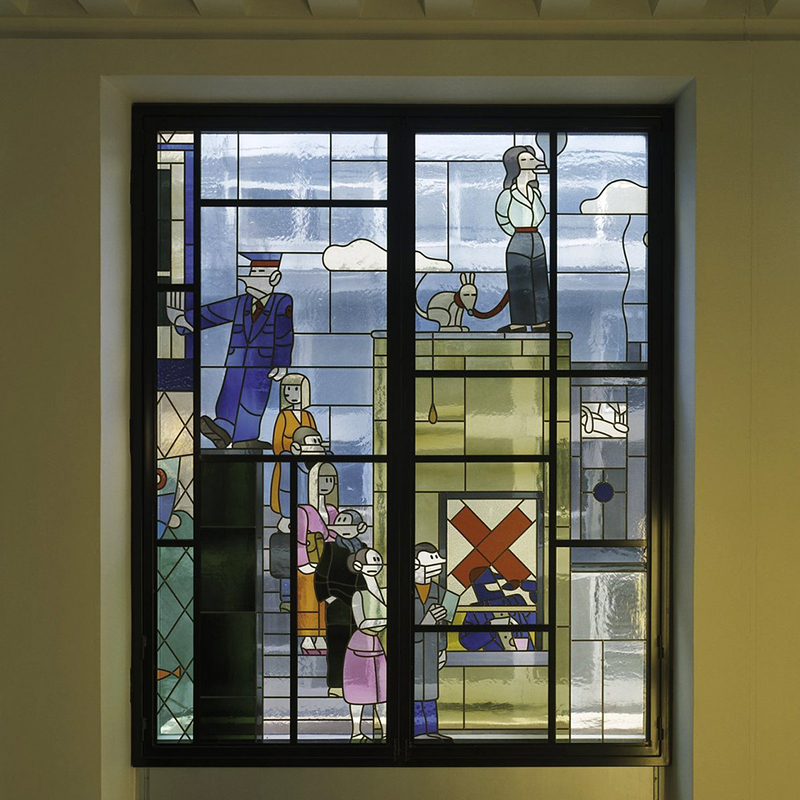 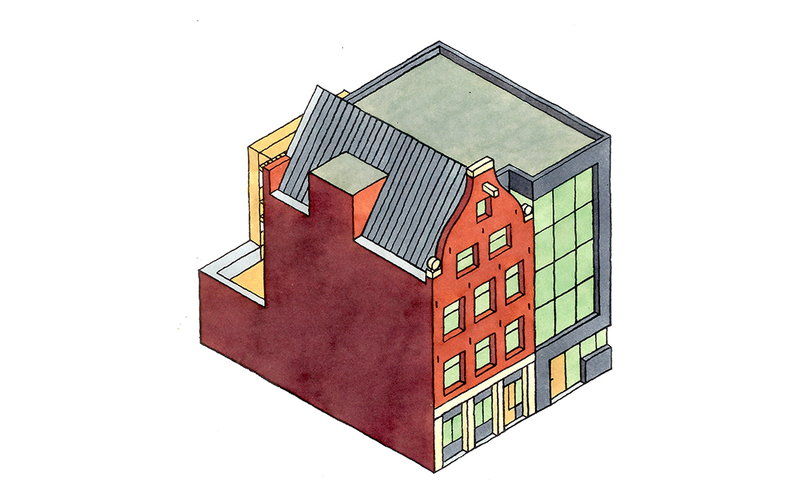 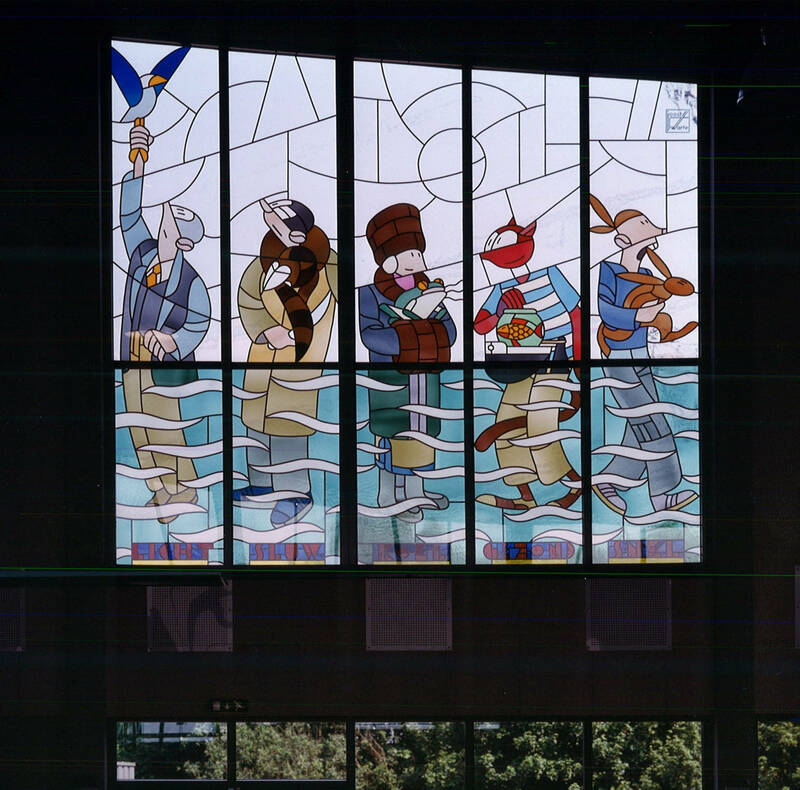 Apart from comics and graphic design, Joost Swarte also designs furniture, stained glass windows, murals, and buildings, including theatre De Toneelschuur in Haarlem.